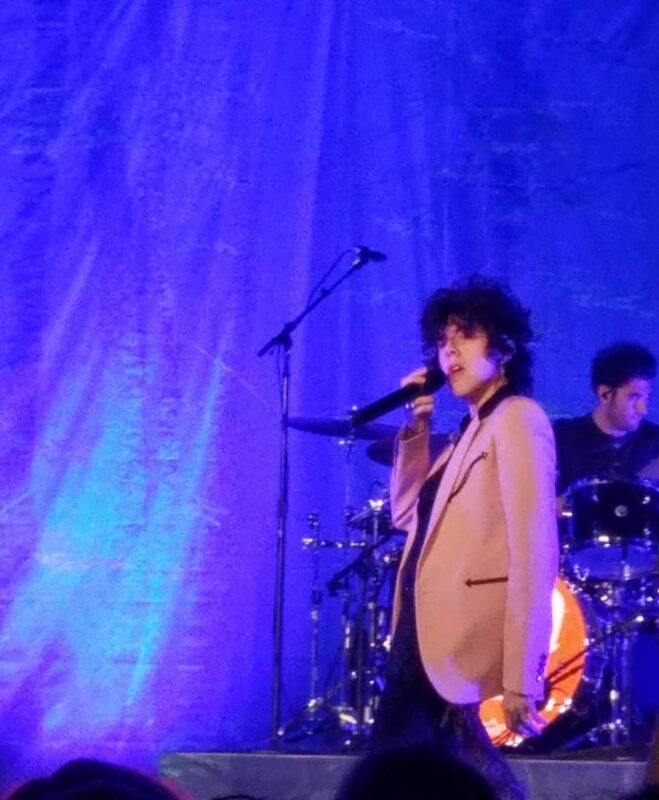 LP: "I’m gonna bombard you with new songs until I’m in the grave: that’s it, that’s what I have planned." 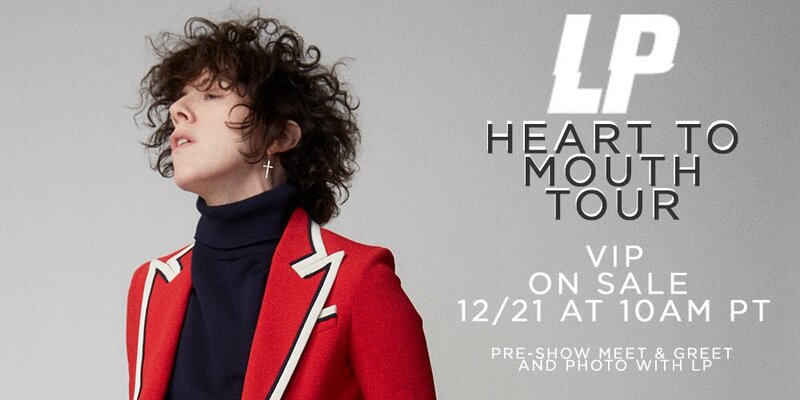 On the 4th February LP was well enough to resume her US “Heart To Mouth” Tour. She was ready to get back on the road sooner but broken tour bus delayed her for another couple of days. Anyway, on Monday LP declared her US Tour open at the Union Event Center in Salt Lake City. As always first there was Meet and Greet for people with VIP Passes. And afterwards LP was ready to slay the stage and her audience. And!! She was unbelievable. I mean, it’s clear she’s still not 100% healthy, but she was so eager to be back on that stage, that it was visible in her every free movement and in her amazing vocals. Her audience was floored. I have never seen her dancing so freely and without a care in the world. There was also barrier jumping to be as near her fans as possible. 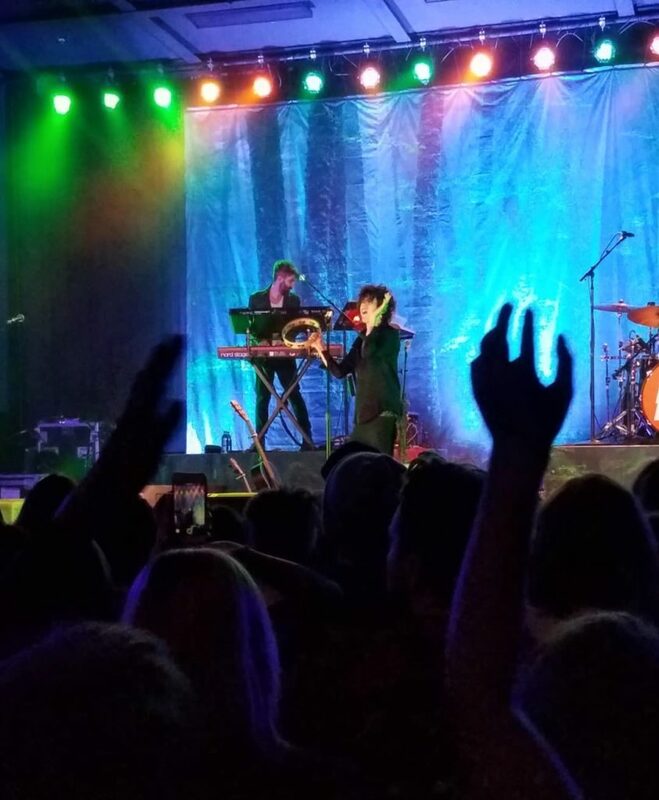 As for the set-list, she delivered all the songs she wanted to do at the first concert of this tour in Santa Ana, however she was so ill back then, that she had to cut her performance short. 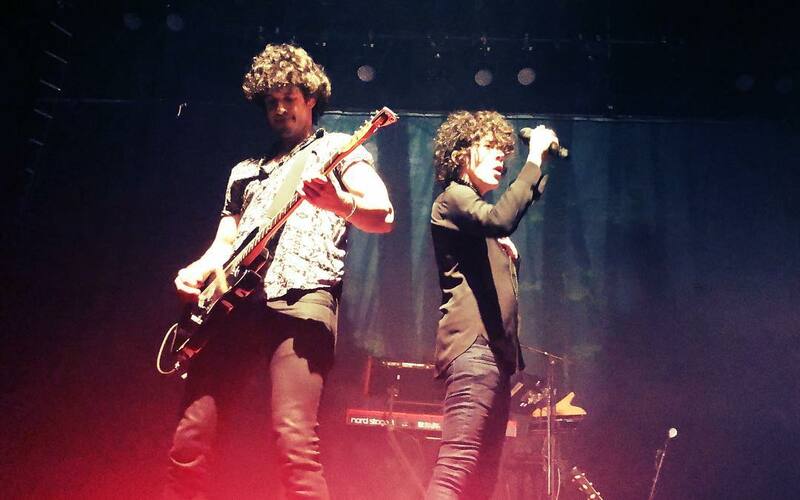 But Salt Lake City got it all, and it poured her love back at LP. Hell, they even got LP with electric guitar!! We’ve been hoping for such a reunion since forever. 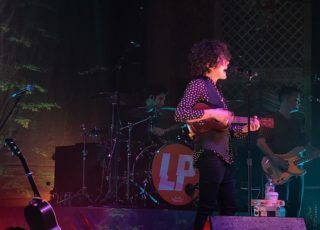 I think last time LP ever played a show with this instrument must have been in 2008. So 10 years!! 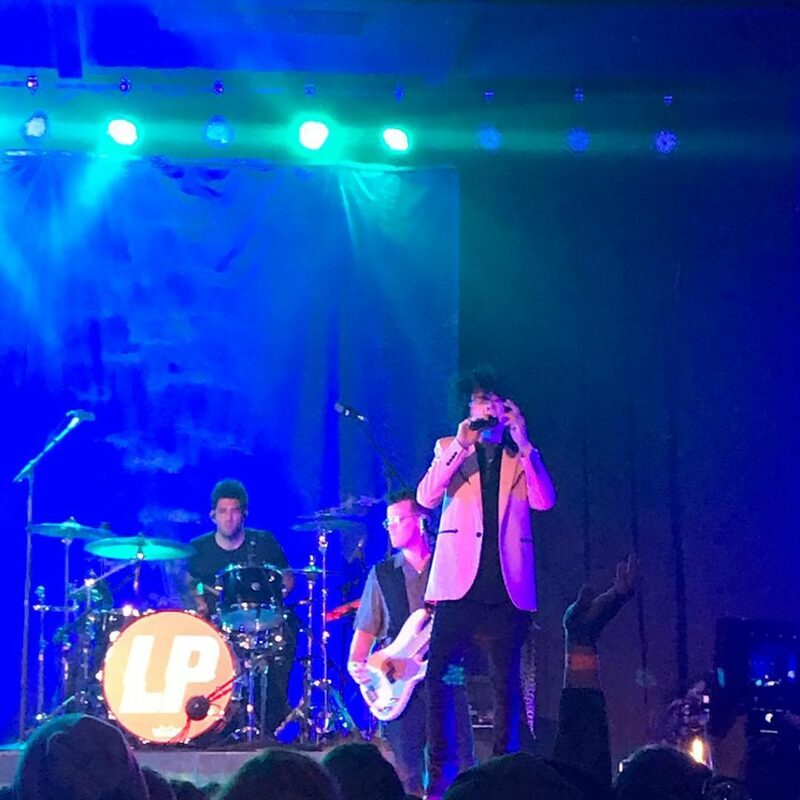 And, btw, I’m totally taking credit for it 🙂 Wheter you like it or not, those who’ve seen my interview with LP from 2017 will know what I mean. 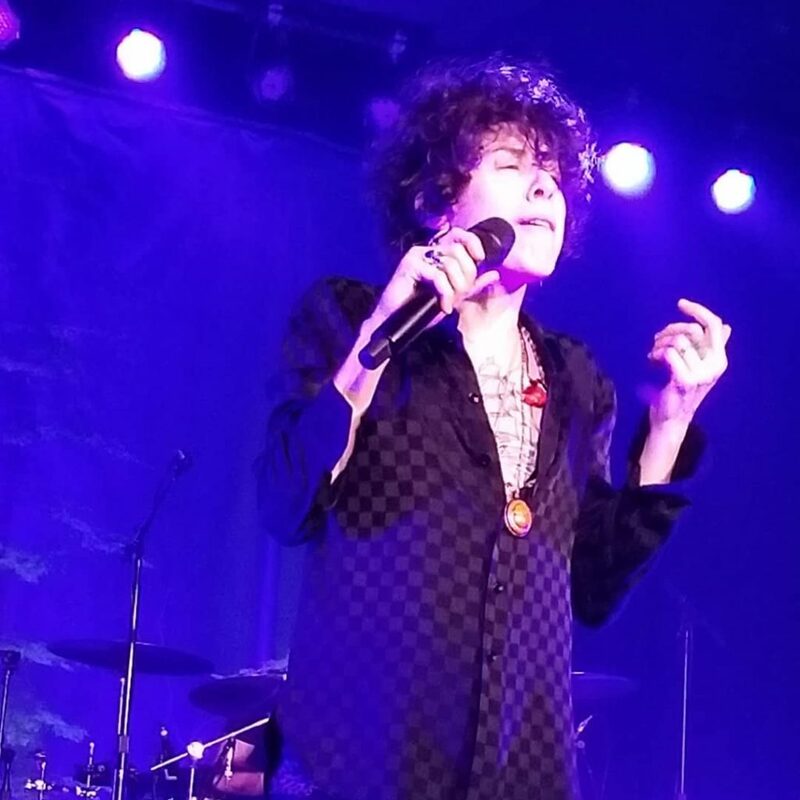 LP played electric guitar (pretty sure by Fender) to one of the most special songs on her latest album aptly titled, “Special” and it was truly wonderful to see her back into action… And it looked like she really enjoyed it and so did the audience. 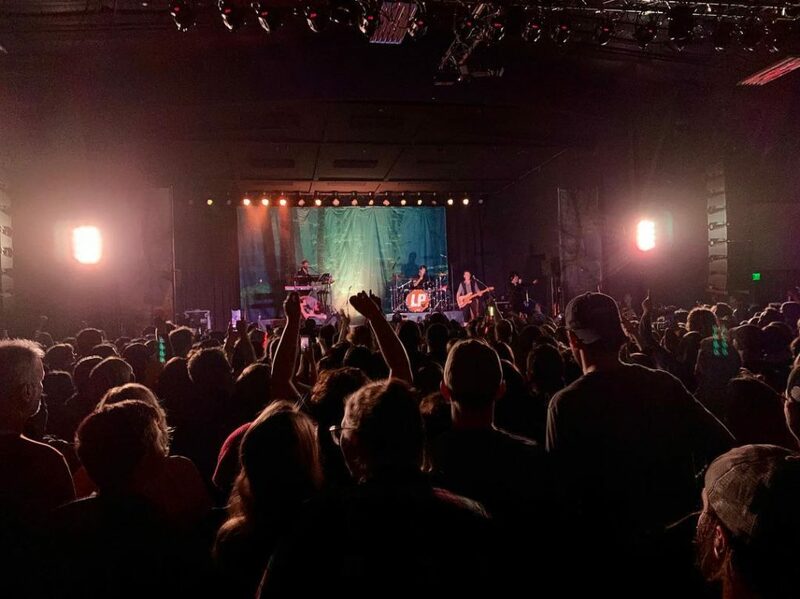 “Unfortunately, the start of her tour was wrought with illness and then a bus breakdown, so I was extremely nervous the show I had tickets to would also be cancelled. 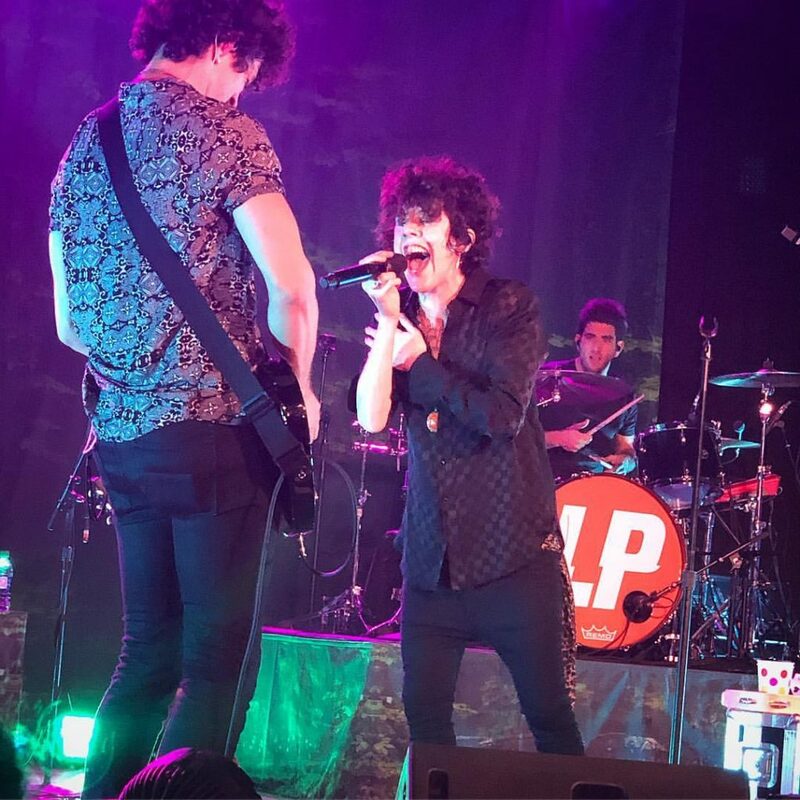 Gratefully, it would be the “new start of the tour”, per LP. Thank you Angie so much!! 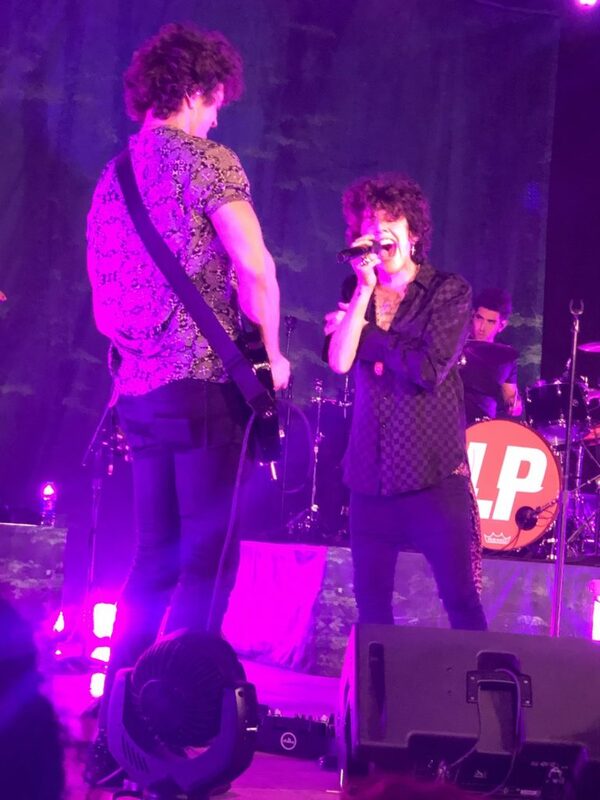 Couple more from the amazing @iamlpofficial show last night. 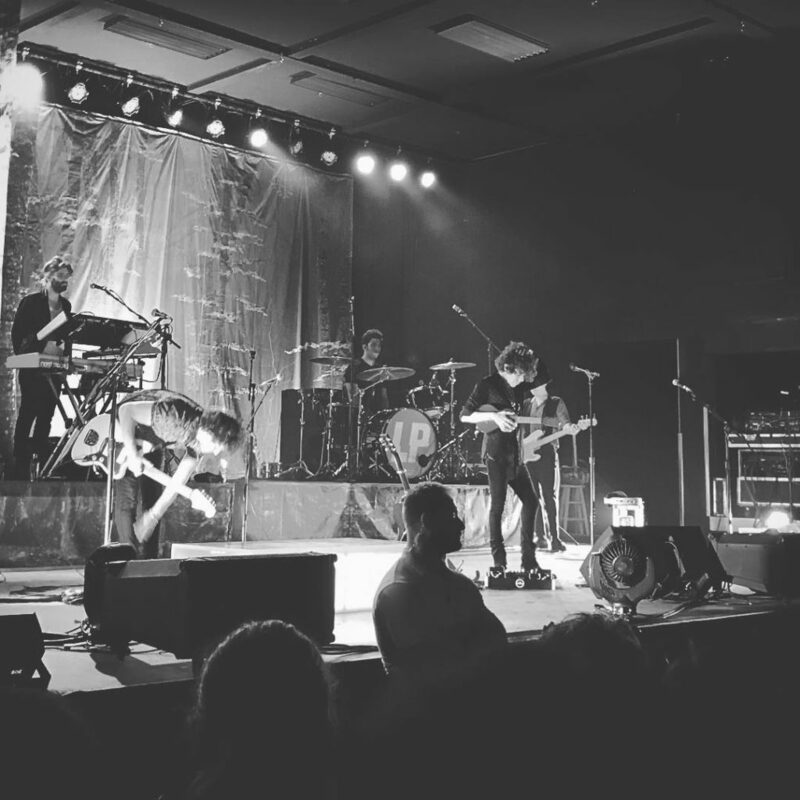 For now I haven’t seen many HQ pics of LP’s Salt Lake City show, only Meredith Newsome Photography shared an album, you will find it on her flickr (click here) and Instagram as well. 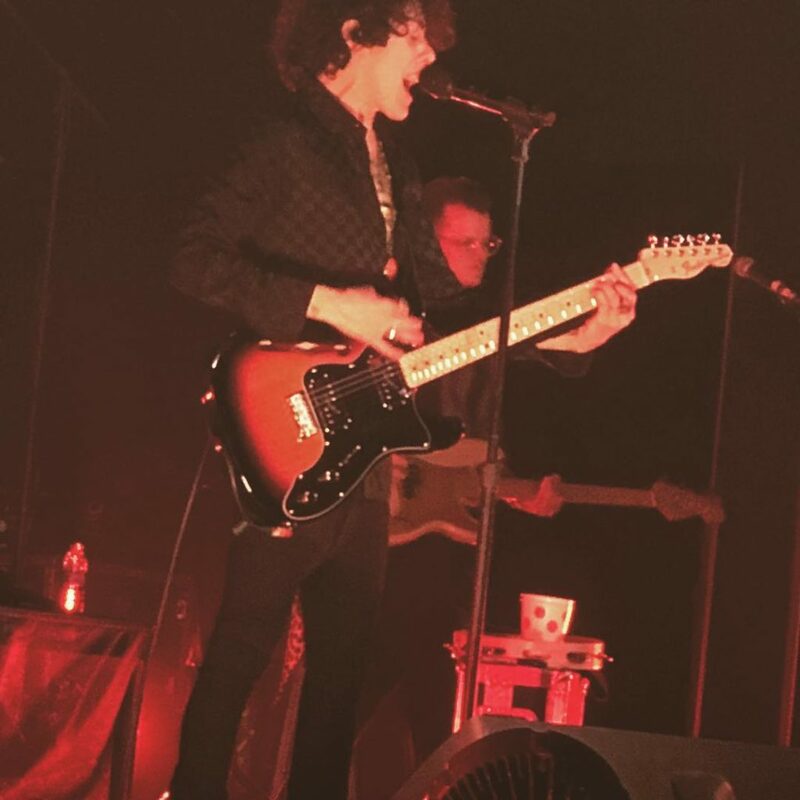 I also recommend checking @flee70 Instagram feed as she posted quite a few videos of LP from that night. If anything else pops up, I will be updating my blog and social media. Until then! Anna from Poland. I have been a blogger for a long time, but more in a royal field. Since 'meeting' LP through her music and as a person, a lot has changed. If I'm not working on my blog, I work as a teacher. I love to travel, read & dance. I sing & play uke when no one listens. Music was always a big part of my life. 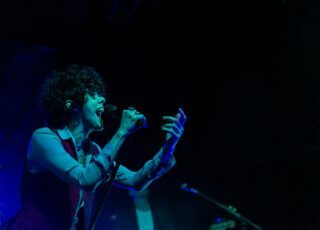 I hunger for LP to reschedule in Missoula, MT. Her tour is so crazy full I hope she finds time to give us a show!